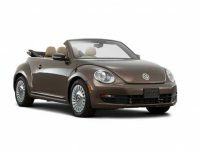 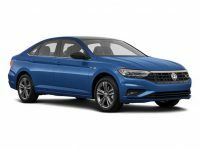 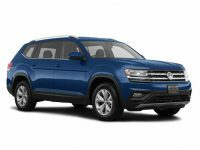 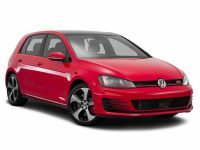 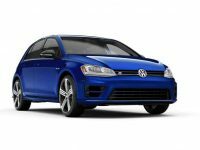 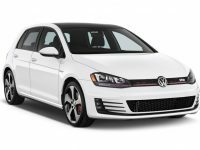 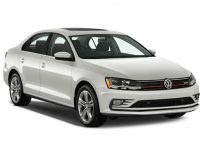 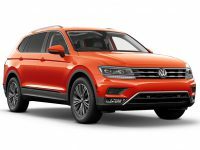 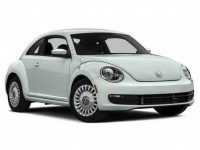 VW has some of the most interesting and exciting vehicles on the market today, and many people absolutely love the cars in their line. 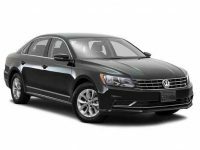 If you are one of these people, and you are looking into VW leasing in the Brooklyn or NYC area, we are here to help. 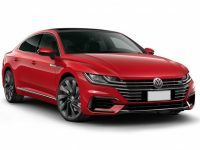 Car Lease Completed has been helping people throughout this area since 2008, and we would love the opportunity to help you with your next lease as well.